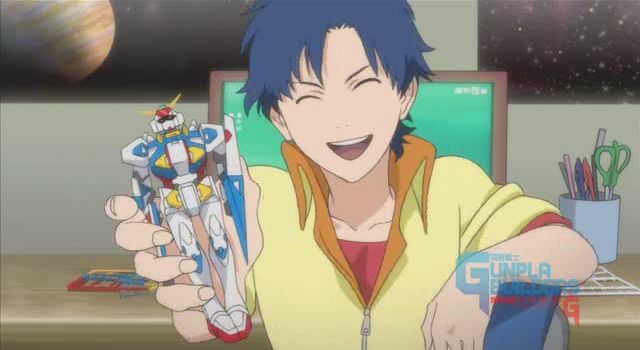 In this fine episode, we have a special guest, Gerald Rathkolb from the Anime World Order Podcast on to help us review an actually decent Gundam show… that is essentially a 40 minute commercial, GunPla Builders. My mic is a bit scratchy throughout this episode, but everyone else should sound just fine. 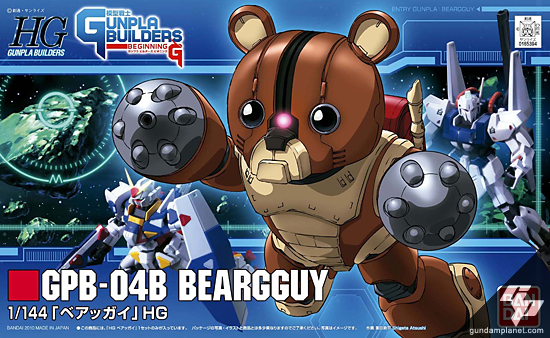 This show also gave us the greatest GunPla kid of all time, Beargguy. You are currently viewing the archives for November, 2011 at Daily Anime Podcast.